August is over and with it much of the summer cultural offer. September, despite its maligned reputation, offers a wide range as far as entertainment is concerned, not for nothing it is the month of the new season premieres in more than one artistic field. Here we present a selection of the most outstanding cultural events of which you can enjoy in Galicia on the next month. • The Festival de la Luz will gather in its third edition to more than thirty artists in the town of Boimorto, in the province of A Coruña . It will start on the 11th of September -this day will be four free concerts- and will end on 13th of September and its stage will be full of all kinds of proposals, from the flamenco of Miguel Poveda to the indie folk of Annie B.Sweet, to singer-songwriters as Amancio Prada or the pop rock of Revólver. But not everything will be music Boimorto. Parallel to the concerts, it will take place the Harvest Market, a space designed for attendees to involve the different alternatives that exist for the rural world in the social and economic levels. Those who would like to, may go with new proposals aimed at different sectors, from gourmet –designations of origin, organic products … – until the technology –telecommunications for rural applications… –. In addition to boosting the rural collaboratively with the public of the event, there will be a space for children, who can participate in traditional games that will take place in a space provided for them. • Few people who have not seen either the film Sister Act or its sequel, in which the actress Whoopi Goldberg plays Deloris, a singer of casinos with a little exemplary life who, fleeing a vendetta to uncover crimes committed by its former couple, just takes refuge in a convent in which gradually becomes a catalyst for the choir of nuns, whose new songs reach the ears of the Vatican himself. 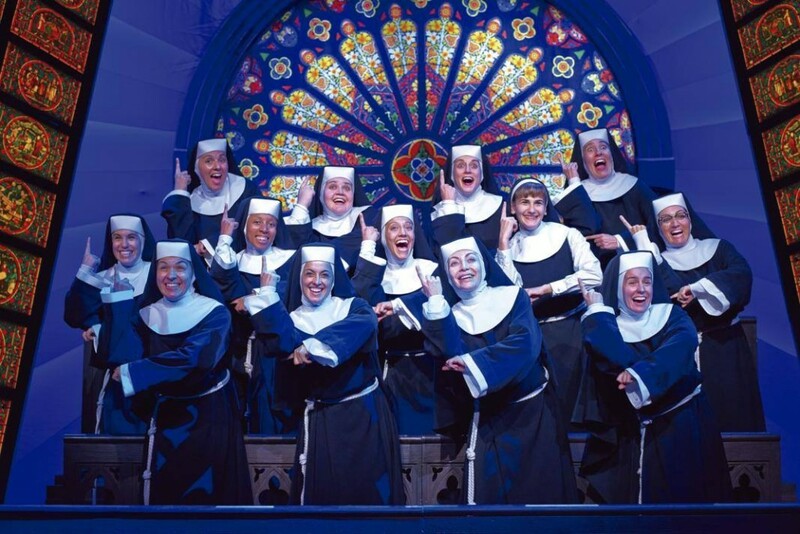 If you’ve seen any of the two parts of this crazy comedy or both, the musical Sister Act will land Vigo on the 22nd of September and will remain at the Auditorio Palacio de Congresos Mar Vigo until the 27th of the same month. If you do not know the movie, this is a good opportunity to enjoy the rhythms of this particular itinerant convent. 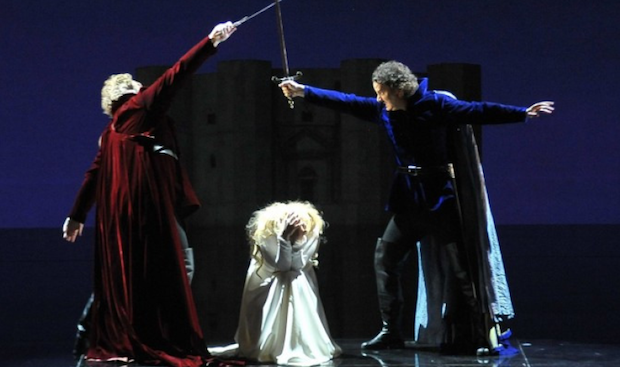 • Opera lovers may attend on the 3rd or the 5th of September to show ‘Il Trovatore’ by Giuseppe Verdi, which will be staged at the Opera House in the city of A Coruña. ‘Il Trovatore’ returns to Galicia to open the Coruña’s Opera Season 160 years after its premiere in our country, which makes this event in a musical reference nationwide. Sopranos Angela Meade and Alba Lopez; tenor Gregory rife; mezzo Marianne Cornetti; baritone Juan Jesús Rodriguez and bass Dmitry Ulyanov, will be accompanied by the Galicia Symphony Orchestra and the Chorus Gaos. • Backed by actors such Pepón Nieto or Anabel Alonso and by awards such as the Ceres Audience Award for Best Show at the 60th International Festival of Classical Theatre of Mérida or the Audience Award for Best Show at the Festival of Theatre, Music and Dance in San Javier 2014, the play ‘El Eunuco’ will be staged at the Teatro Colon of A Coruña on the 25th of September. 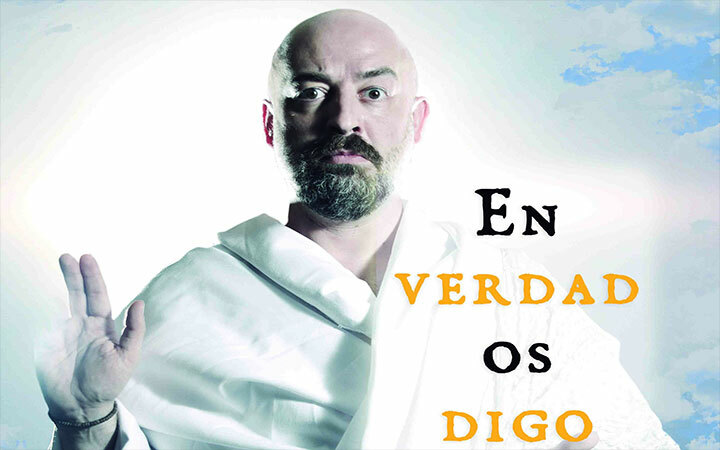 • The humorist Goyo Jiménez will hit Santiago de Compostela on the 26th of September with his show ‘En verdad os digo’. Dressed up ss a reverend, one of the best stand-up comedians of our country will share with his audience a personal reflection on life and the delusions to which we are subjected every day. 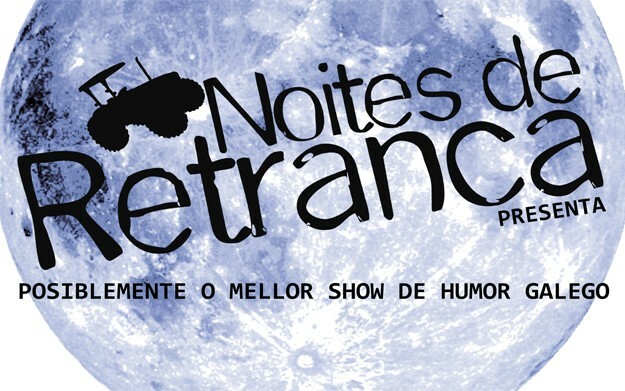 • Those who wish to enjoy the characteristic sense of humour of Galicia may do so by attending the show ‘Noites de Retranca’, by the Galician comedians Quico Cadaval, Cándido Pazó and Celso Sanmartin. It will be staged on the 26th of September at the Teatro A Fundación of Vigo. This show was born from the hand of Rababiero Promocións 5 years ago and since then it has filled with Galician jokes lots of theaters of different towns in Spain. • The folowers of TED, a nonprofit organization dedicated to the dissemination of ideas by renowned speakers, are in luck. 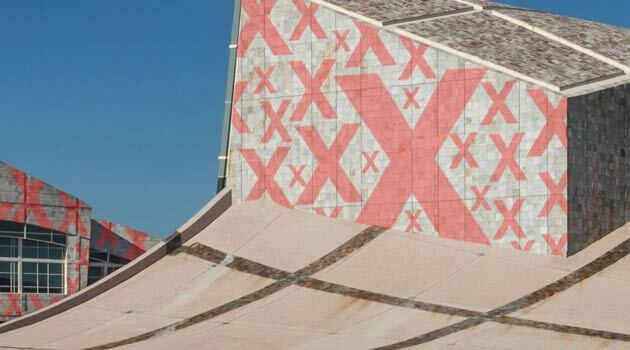 TEDxGalicia will arrive on the 19th of September to the Ciudad de la Cultura of Santiago de Compostela. Different professionals will give a series of lectures, lasting about 18 minutes or less, which disseminate innovative and inspiring ideas related to culture and creativity. 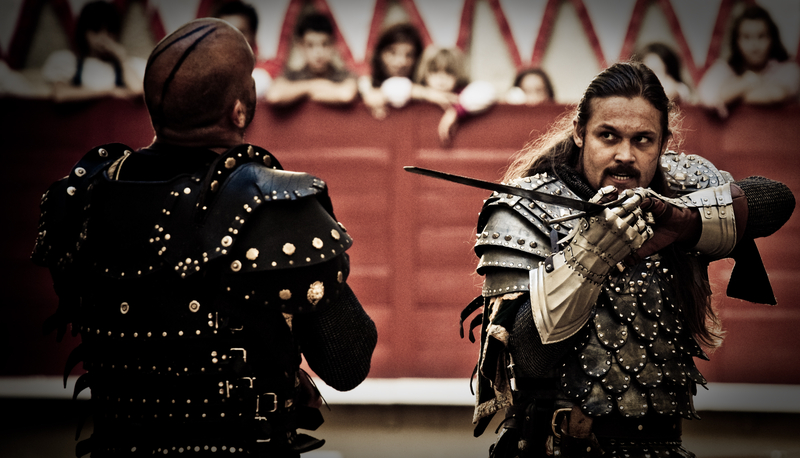 • The streets of the city of Pontevedra will move to the XV century during the 4th and 5th of September. 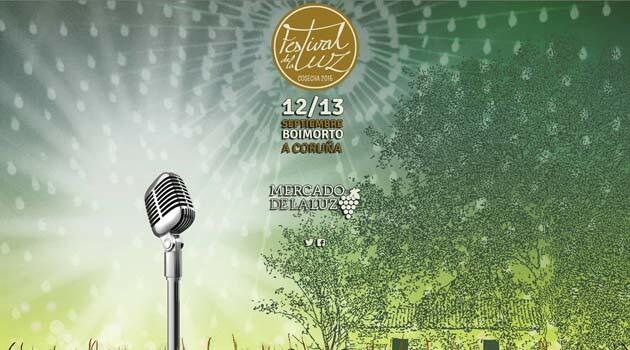 And it comes one of the unmissable events of this provincial capital, Feira Franca. Residents and visitors can participate in countless activities such as parades, plays or traditional medieval market where you can buy gourmet, decorative or textile products made by hand. We are using cookies to provide a better browsing experience. If you continue browsing we will consider that you accept its use.